Just two days from a potentially calamitous no-deal Brexit, EU leaders offered the U.K. an even longer delay than what British Prime Minister Theresa May was seeking. Speaking to reporters after the agreement was reached, EU President Donald Tusk said, "During this time, the course of action will be entirely in the U.K.'s hands. It can still ratify the withdrawal agreement, in which case the extension will be terminated. It can also reconsider the whole Brexit strategy … but not in the withdrawal agreement." Tusk said the U.K. will also have the option to revoke Article 50 and cancel Brexit altogether. He added a plea to Britain at the end of his statement: "Please do not waste this time." May pleaded with them to delay Britain's exit until June 30 so the U.K could sort out the mess that Brexit has become. 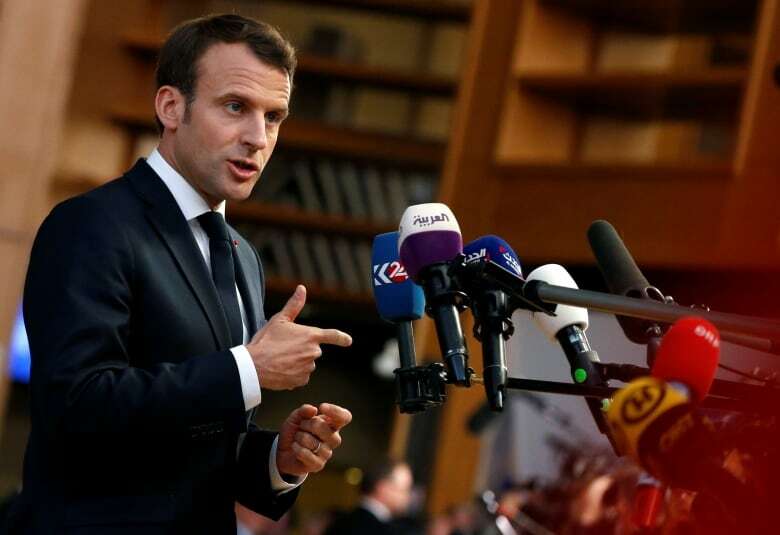 Some EU leaders were sympathetic, but French President Emmanuel Macron said it was he who ultimately blocked a long Brexit delay and convinced other European Union leaders to agree to a shorter one in order to preserve the functioning of the EU. "It's true that the majority was more in favour of a very long extension. But it was not logical, in my view — and above all, it was neither good for us nor for the U.K.," he said. Macron was concerned that letting Britain stay too long would distract the EU from other issues — notably next month's European Parliament elections. Speaking to reporters herself, May later said that key to her agreement was to have an earlier exit clause. For example, she said, "If we're able to pass a deal in the first three weeks of May, we will not have to take part in European elections, and will officially leave the EU on Saturday, the 1st of June." 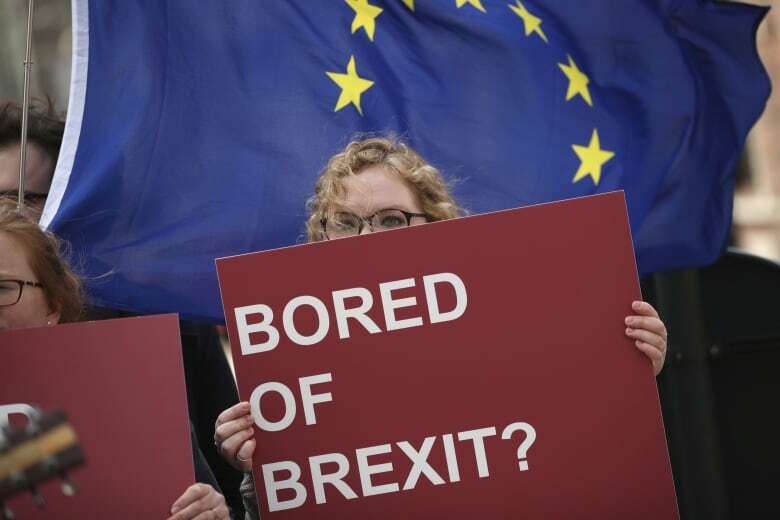 May initially believed that a June 30 deadline would be enough time for Britain's Parliament to ratify a Brexit deal and pass the legislation needed for a smooth Brexit. She said in Brussels tonight that she would not pretend that the next few weeks would be easy. "The choices we now face are stark and the timetable is clear. So we must now press on at pace with our efforts to reach consensus on a deal that is in the national interest," she said. 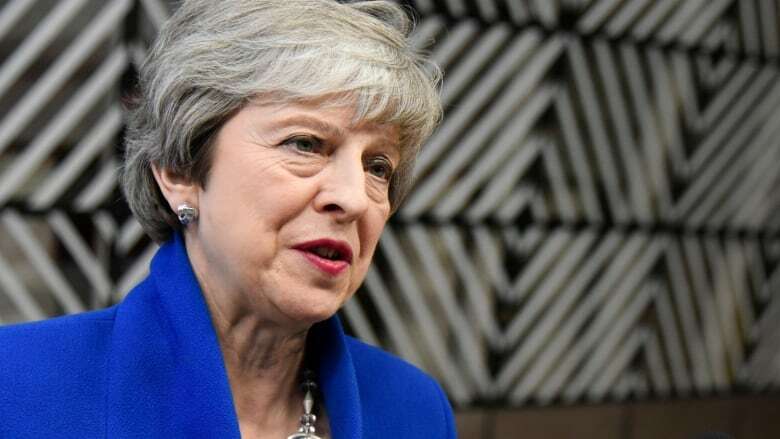 She has said that "as prime minister," she could not agree to let Britain stay in the EU beyond June 30, and she has also promised to step down once Brexit is delivered. Many Conservative Party lawmakers would like her to quit now and let a new leader take charge of the next stage of Brexit. But they can't force her out until the end of the year, after she survived a no-confidence vote in December. Every British initiative to get a deal has floundered. Several days of talks between May's Conservative government and the main opposition Labour Party aimed at finding a compromise have failed to produce a breakthrough. Labour favours a softer Brexit than the government has proposed, and wants to retain a close economic relationship with the bloc. The two sides said they would resume their discussions Thursday. Irish Prime Minister Leo Varadkar, whose country shares a border with the U.K. and would be among the hardest hit by a no-deal Brexit, said Britain was in "a difficult position."